FEUP is part of University of Porto, ranked 2nd in the Portuguese University Rank. Currently, 269 projects are ongoing. 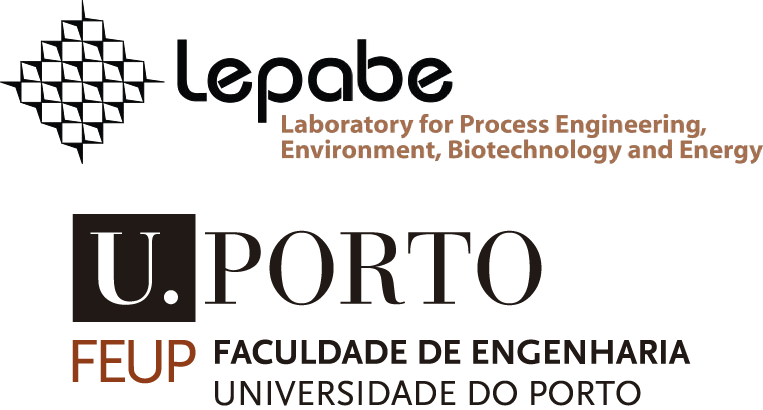 LEPABE’s research is devoted to biotechnology applied to microbiology aiming to develop new products and processes concerning the environment-energy-health triangle area. The team from LEPABE has been involved in the submission of 7 patents in the application of NAMs to detect bacteria, the creation of the spin-off Biomode S.A. to explore expertise on the detection of bacteria by NAMs in clinical and food samples, and the organization of workshops and scientific conferences in NAMs and Biofilms. Furthermore, it and was involved in 3 EU projects: CVMar+I, PRINT-AID and POMACEA. UGhent, one of the major universities in Belgium, is ranked 143 in the The World University Rankings by the Times and 71 in the Shanghai Academic Ranking of World Universities. 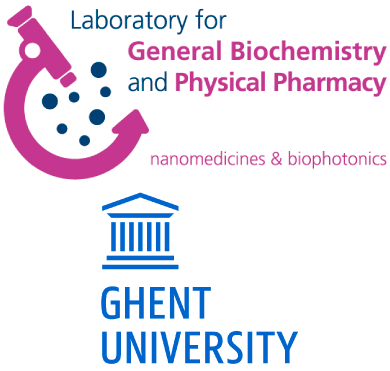 Moreover, it is acknowledged as an international top research institution in nanomedicine, with extensive expertise in the nanodelivery of nucleic acids. UGhent is involved in more than 150 projects, hosts 47 ERC grant holders and 36 Marie Skłodowska Curie fellowships. LGBPP’s team was responsible for the invention of 1 patent application focused on the use of nanoparticles against bacterial biofilms and over 15 patents in related fields, the publication of over 300 Q1 papers on drug delivery in mammalian cells and the co-organization of 6 conferences on drug delivery. 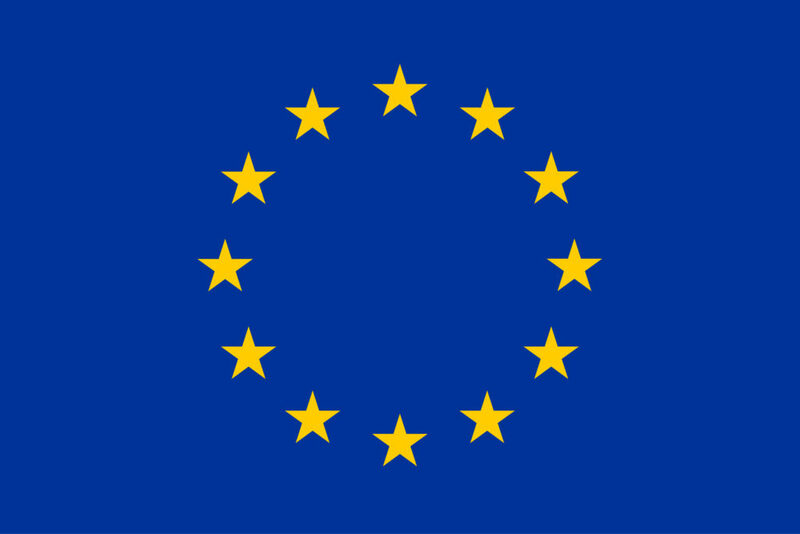 It also contributed to several EU projects: NANOMED, ARISE, SONODRUGS and MEDITRANS. SDU is a world leader in the development of NAMs, such as the locked nucleic acid (LNA). It is ranked 6th in Denmark in number of H2020 projects and has dozens of research centres and thousands of scientific publications. NAC combines synthetic organic chemistry and the encoded recognition pattern of nucleic acids to study and develop these molecules. The team from SDU invented or co-invented more than 10 patents and patent applications, co-founded RiboTask for NAMs commercialization and co-organized several Summer Schools and Symposiums on Nucleic Acids Chemical Biology, Biomolecular Synthesis and Nanotechnology. In addition, SDU participated in several EU projects: Pharmaco-Gene, RIGHT, NAC-DRUG, and CIDNA.